The average price of a gallon of gas jumped a nickel per gallon over the past week, according to the latest survey from the U.S. Energy Information Administration. The latest EIA survey shows the a gallon of unleaded is now $3.65 at the national level, a surprising leap even amid the backdrop of rising crude oil prices and tighter crude inventories in the United States. For drivers on the West Coast of the United States, the news is even more grim, with the cost of a gallon of gas jumping nearly 10¢ per gallon over the past week. While the official cost of fuel in all regions is still under the critical $4.00 threshold, the actual price that many consumers are paying is already in excess of that dubious benchmark, particularly in California. 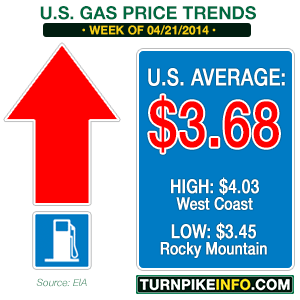 While prices average out at certain regional levels, locally, drivers typically pay much higher prices. This is especially true in urban areas. 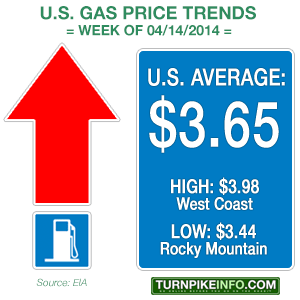 For instance, on the West Coast, the EIA survey shows gas prices are $3.98 per gallon. However, drivers in Los Angeles are paying an average of $4.28 per gallon for gas, and the retail price in San Francisco now averages $4.14. In Chicago, the cost of a gallon of gas is now $4.07, even though the regional price point is much lower, at $3.63 per gallon across the balance of the Midwest. The same is true in Florida, part of the lower Atlantic Region, where the average per gallon price is $3.60, below the national average. However, the average price of regular unleaded in $3.87 in Miami. In Fort Lauderdale, some stations are charging even more. 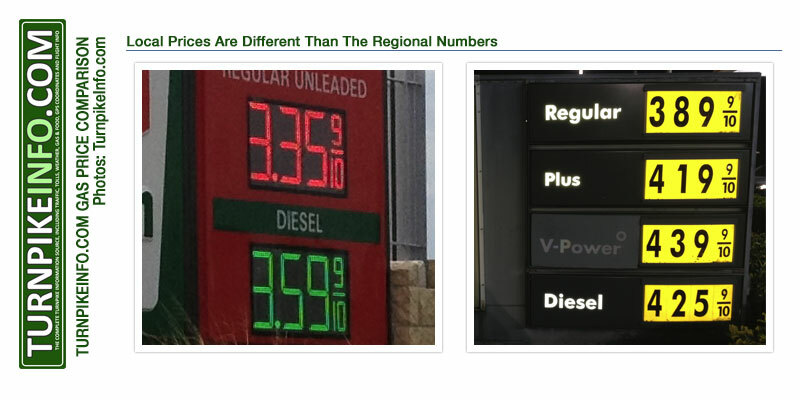 The regional versus local disparity: At left is a sign showing gas prices outside of Austin, Texas, on April 11, where the price reflected was 12¢ lower than the regional average. At right, a price point at a Fort Lauderdale, Florida station on April 6, where prices were 33¢ higher than their regional average. That trend does not always hold true, however. In Texas, which is part of the Gulf Region, the average price of fuel is about $3.47, but there are many stations charging less. In some suburbs of Austin, the price is as low as $3.35 per gallon, which is likely a relief for drivers who commute between towns like Round Rock, Georgetown, Pflugerville and the heart of Austin, itself. Domestic crude oil prices remained well above $100 per barrel over the past week. Current trades of West Texas Intermediate (WTI) are for May delivery, and it is possible the current retail price surges are due, in part, to anticipation of the increased costs retailers will have to pay for refined fuels. Energy companies are already refining their fuel for summer blends of gas, which are typically more expensive, but the added pressure from the futures markets has likely exacerbated the situation. However, Bloomberg was reporting at midday Tuesday that U.S. domestic crude supplies may have grown during the past week. That helped bring WTI down from its five-month highs. Renewed oil production and shipments from Libya have also helped ease futures prices. Even so, WTI is more than $10 per barrel higher than it was just after Thanksgiving 2013, after closing over $104 per barrel Monday. Prices were trading around $103.80 early Tuesday afternoon. However, escalating tensions in Ukraine sparked renewed fears this week that there could be energy supply disruptions in Europe. Military clashes in the east have sparked fears of a potential showdown with Russia and Ukrainian separatists who wish to join Russia. Bloomberg.com quoted John Kilduff, a partner at New York’s Again Capital LLC, as saying there are elements in place that could push WTI lower, but upward pressure remains on Brent. Again Capital is a hedge-fund that focuses on energy. “Prices are elevated due to geopolitical risks,” Kilduff said. Kilduff told Bloomberg the Ukrainian tensions could keep Brent elevated, though he was not quoted as saying that could have a ricochet effect on WTI. The cost of a gallon of gas just went up for the ninth consecutive week, bringing the average gas price in the United States to $3.60 per gallon, the highest it has been in 2014 and the highest national average since the September 2, 2013 survey from the U.S. Energy Information Administration. This week’s survey shows the current national average price for a gallon of regular unleaded went up nearly 2¢ per gallon, bringing the current cost of fuel to nearly the same point it was a year ago. That effectively erases the year-over-year gains drivers had enjoyed as recently as two months ago. As it stands, prices are almost exactly where they were at the end of summer last year, and there is no indication a break will come any time soon for drivers. The current spate of price increases has been predicted by TurnpikeInfo.com since the middle of February, based upon a host of factors that emerged in defiance of earlier government forecasts, which had predicted gas prices would decline through 2014. While only the second quarter has started, current circumstances show the price of gas will continue to rise for the foreseeable future. 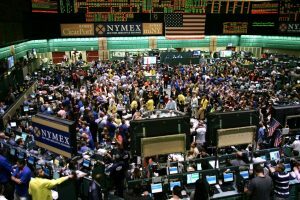 Trading floor of the New York Mercantile Exchange, where WTI is traded. File photo source: Getty Images. For one, crude oil spiked to a new high for the year as West Texas Intermediate closed well above $102 per barrel Tuesday, the highest it has been in about a month. Part of the rise was investor speculation about oil inventories going to the Cushing, Oklahoma storage facility, which have declined for a tenth consecutive week. While a significant amount crude oil going to refineries is now able to bypass the Cushing storage facility, WTI contracts are traded off supplies at the facility. Crude supplies at Cushing are currently down 35%, according to the EIA. 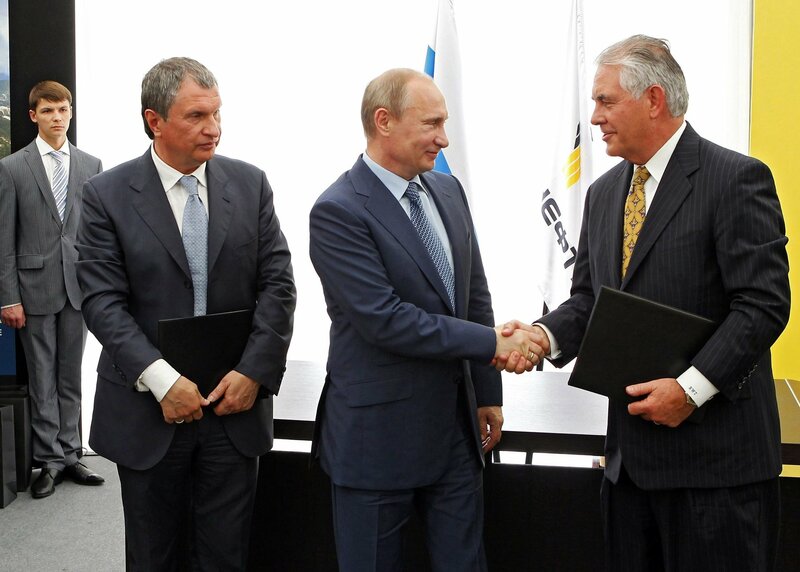 The tight supply issue is further complicated by an exacerbated Ukraine crisis, which has flared up once more. Russia has warned Ukraine to halt military exercises in the eastern portion of that nation or risk a civil war. Many ethnic Russians live in the eastern portion of Ukraine. The renewed saber-rattling on the part of Russia has caused additional speculation that energy supplies through Ukraine could be disrupted. That has caused Brent Light Sweet Crude to rise, pushing the Brent to over $107 as of Tuesday. Add to that mix the new summer blends of gas, which require ethanol – there is currently a shortage of ethanol and prices are at eight-year highs – and the immediate future for the price of gas is one that trends higher. Truckers are the only drivers on America’s highways that are enjoying a break this week. In fact, diesel fuel prices have retreated from their 2014 highs and are now down to a U.S. average of just $3.96 per gallon. That price point is down about 1.5¢ from the previous week. The lowest price for diesel is to be found on the Gulf Coast, where the coast of a gallon of fuel is about $3.79. However, many regions are still seeing prices well above $4.00 per gallon. The costliest fuel is to be found in the New England states, where the average price is about $4.24 per gallon. A possible toll collection scam in Florida has prompted the state’s transportation department to issue a warning to drivers. 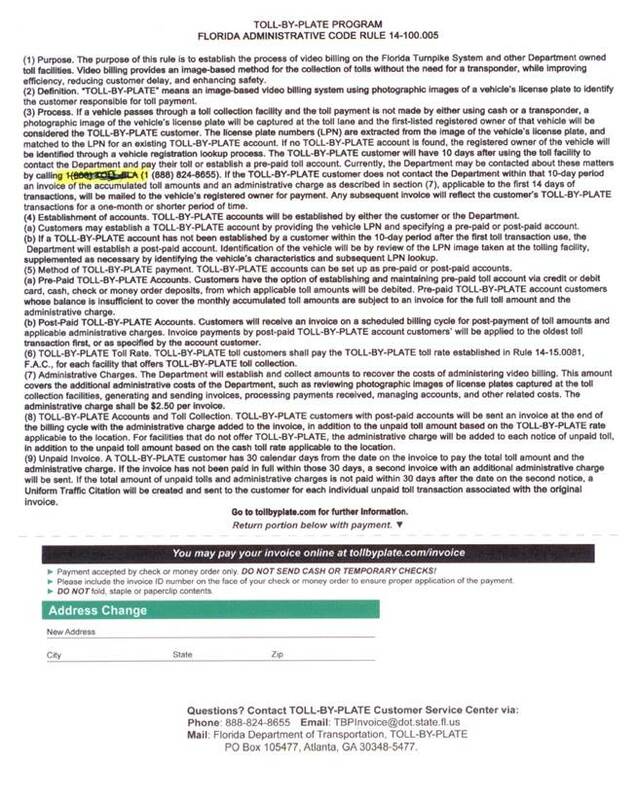 Drivers on Florida’s Turnpike and other state and county toll roads are being warned today of a potentially fraudulent collection effort on the part of a company called Toll Enforcement, LLC, which may be attempting to dupe drivers into sending payments. 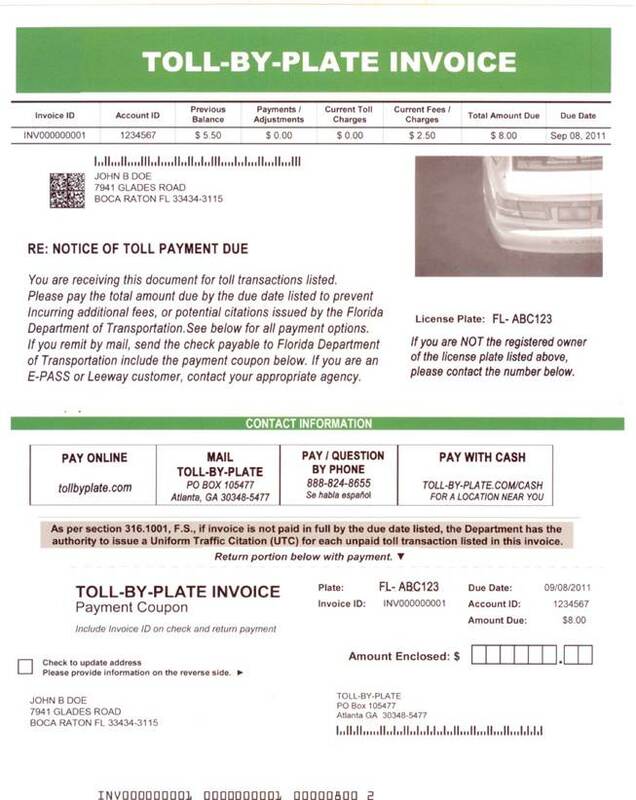 A news release detailing the scheme was sent to news media in Florida Tuesday afternoon, and it was accompanied by pictures of real toll violation notices. However, state officials stopped short of calling the collection an outright toll scam. However, FDOT is requesting anyone who receives a notice from Toll Enforcement, LLC to immediately contact the Sunpass operations center by calling 888-865-5352. State officials say they will send any evidence they receive to law enforcement. “We work closely with Florida Highway Patrol, and Miami-Dade Police Department seems to have taken quite an interest in it,” Mr. Huff said. Miami-Dade’s interest may be due, in part, with the fact another company was reportedly targeting drivers in South Florida just last year. That company was called Law Enforcement Systems, LLC, and it was sending similar notices, according to a series of forum posts on City-Data.com. Example of a real toll collection notice. Key information, including the date, time and location of the toll violation, will be shown. Crucially, the driver’s car will be pictured, as well. Mr. Huff said anyone who receives a legitimate toll violation notice will notice a number of key data points, including a picture of the owner’s car and license plate, something he said is missing on the notices from Toll Enforcement, LLC. “They always say the devil is in the details. Our documents always have a large amount of detail,” he said. 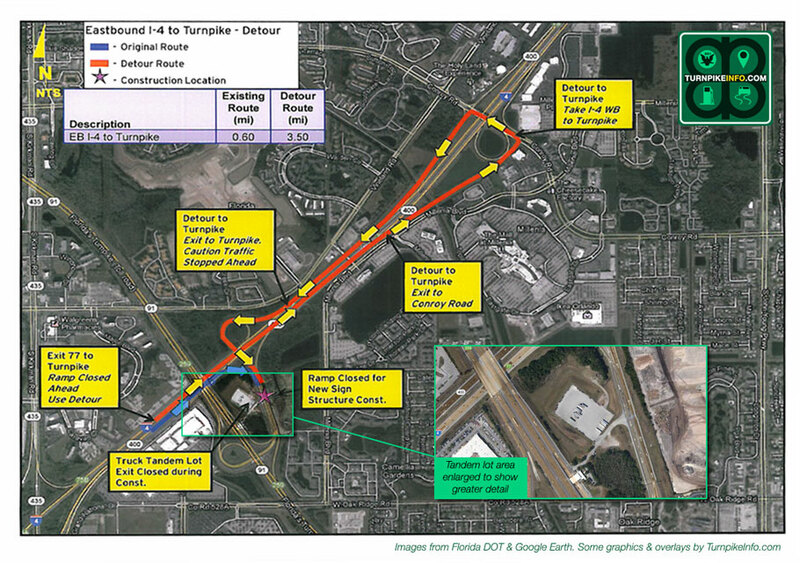 Examples of the real FDOT toll violations notices are shown on this post, which clearly spell out the data Mr. Huff has mentioned. Huff pointed out another element that is indicative of the alleged fake collection notices is that they do not accept credit cards or personal checks. 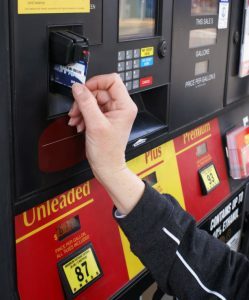 “Our toll collections, at least after the fact, make it very easy to pay using a credit card or a check,” Mr. Huff said. Front side of a real toll violation notice sent by the Florida Department of Transportation. Reverse side of a real toll violation notice sent by the State of Florida. Note the contact information at the bottom, which is missing from the alleged fake toll violation notices. Real toll collection notices in Florida will contain the date, time and location of the toll violation. Moreover, a picture of the driver’s car will be shown. 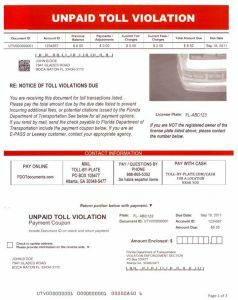 Real toll violation notices include information about the Florida Department of Transportation. The alleged fake notices do not. 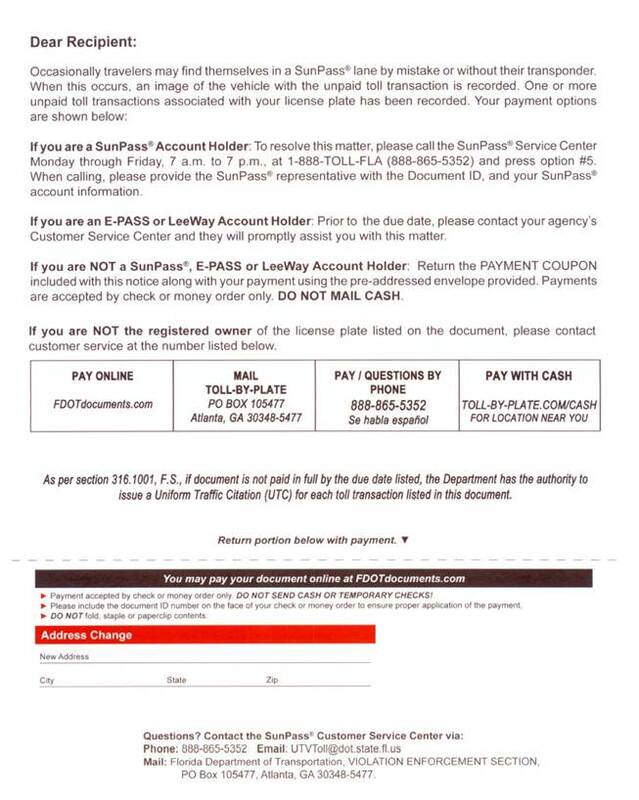 The real notices also include contact information for the Sunpass Customer Service Center in Boca Raton, Florida. The cost of driving got a little more expensive, once again, during the past week, according to the latest survey from the U.S. Energy Information Administration. The weekly EIA survey shows the price of a gallon of regular unleaded went up an even 3¢, bringing the U.S. average price to $3.58. As always, some regions fared better than others, but this week that only means two regions did not experience an overall price increase. Seven of the nine regions surveyed did experience gas price increases, with the worst being in the Lower Atlantic states, where the cost of driving surged about 6¢, twice the national average. The price of gas is now the highest it has been in six months, according to both the EIA and a survey by the American Automobile Association. While the AAA survey shows prices slightly lower than the EIA report, at $3.56 per gallon, the price of gas is, undisputably, much higher than it was just three months ago. At the start of the year, the cost of a gallon of gas was only $3.33; today, the lowest regional fuel prices to be found, on the Gulf Coast, are a penny higher than those reflected in the national average on January 6. Even with the recent spate of price hikes, drivers are paying about 7¢ less for a gallon of gas than they were at this time in 2013. For drivers on the West Coast, not including California, the year-over-year cost at the pump is down about 15¢ per gallon. However, those gaps are considerably narrower than they were just a few weeks ago. As recently as February 17, the nationally-averaged year-over-year price differential was about 37¢. Gas prices could continue to rise on consumer demand and the cost of ethanol, which is at an eight-year high, according to Bloomberg. The rising cost of fuel, at least for the moment, can be traced to a confluence of three factors, the first being consumer demand. The spring driving season is underway, with the spring break traffic continuing to take hold from the midwest to the eastern seaboard. That is likely to continue at least through Easter, which arrives later than usual this year, on April 20. The summer driving season is coming almost immediately after that, but with bids for domestic crude oil remaining near the $100 mark during the past several days, it is not likely that drivers will see much of a break in May, when the current crude oil contracts come due. The final ingredient that is impacting prices is the cost of ethanol additives, the cost of which is higher due to harsh winter conditions in the United States and the crisis in Ukraine. TurnpikeInfo.com first reported three weeks ago the Ukraine crisis could add to the cost of ethanol additives used for summer blends of gasoline. Bloomberg was reporting Tuesday that ethanol supplies were ten percent lower than they were at this time last year, and at least one analyst was quoted as saying it would be difficult for energy suppliers to handle the logistics of increasing the supply, at last for the moment. Worse, especially for consumers, is the fact ethanol prices are also at their highest levels in eight years, which could figure prominently into coming price fluctuations for drivers.